Roald Dahl's beloved novel hits the big screen in July 2016 in a major motion picture adaptation directed by Steven Spielberg from Amblin Entertainment and Walt Disney Pictures. 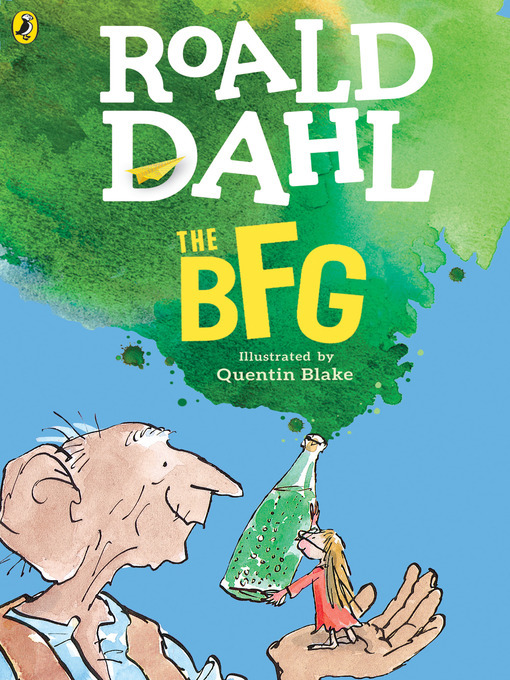 When Sophie is snatched from her orphanage bed by the BFG (Big Friendly Giant), she fears she will be eaten. But instead the two join forces to vanquish the nine other far less gentle giants who threaten to consume earth's children. This beautiful hardcover gift edition of Dahl's classic features the original illustrations by Quentin Blake, as well as a silk ribbon marker, acid-free paper, gilt stamping on a full-cloth cover, decorative endpapers, and a sewn binding.